This article on urban development by Devon Zuegel is a good primer on why prioritizing walkability over vehicle traffic is important in urban development. 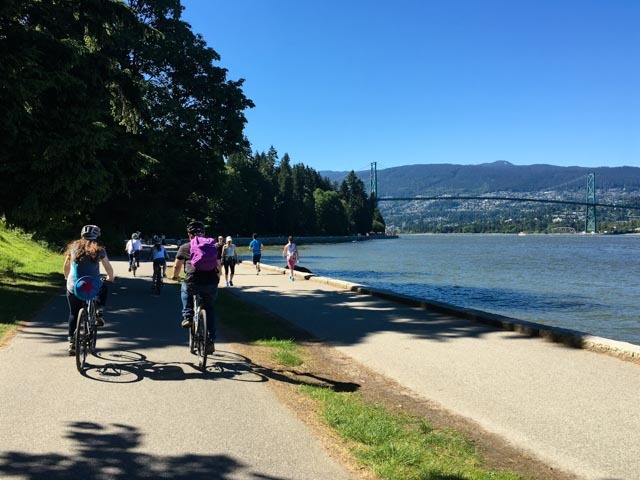 It reminded me how I really appreciate that downtown Vancouver has a wonderful waterfront made of beaches, bike lanes, and an almost endless promenade1, while, say, downtown Seattle has a highway instead. We could have had highways instead too, back in the late 1960s when the city had plans for several of them going through downtown. The plans included the partial destruction of the Vancouverite Chinatown, so of course the local residents revolted. Less than two decades since the repeal of the Chinese Exclusion Act, these Chinese immigrants were actually joined by many other residents elsewhere around the city and, together, managed to cancel the project entirely…. although the project’s cancellation may have also been greatly helped by the federal government’s refusal to invest any money in it. But hey, either way, I’m happy.